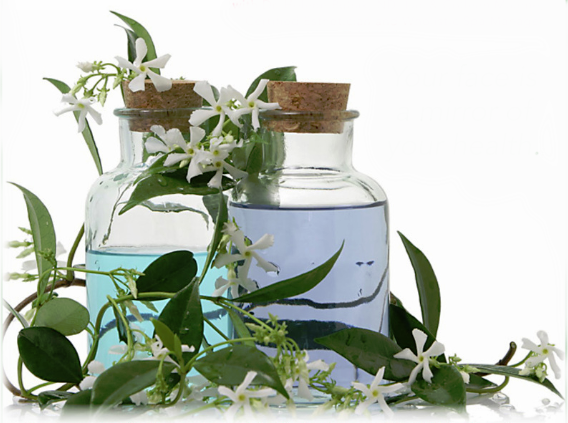 Unlock the Power of Medical AcuPoint Aromatherapy for Wellness! Dr. Helene Pulnik ND, has recently completed her certification in Aroma Acupoint Therapy with Peter Holmes, OMD. 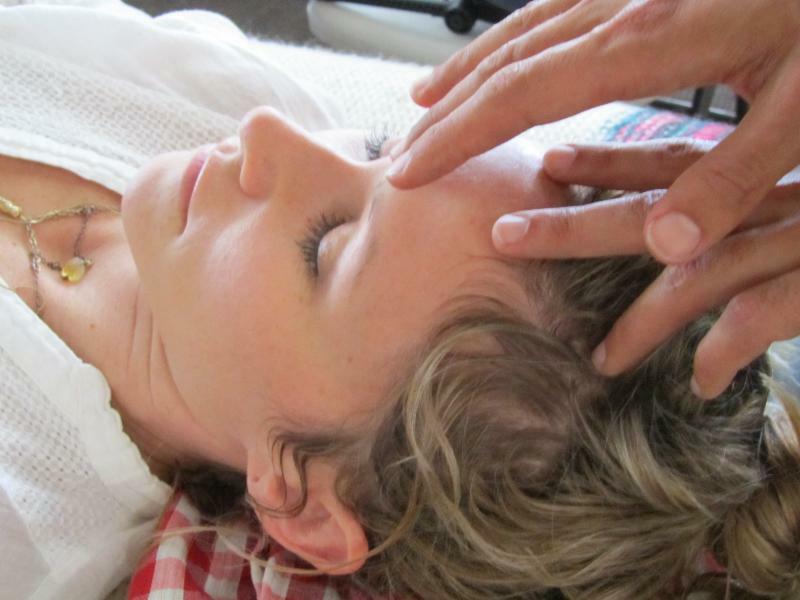 • You will experience great results, as this treatment will re-balance the basic energetic imbalances that lead to common conditions such as chronic stress, muscle tension and pain, anxiety, overactive mind, depression, insomnia, fatigue, headaches, etc. Our AcuPoint Essential Oils are artisan quality, small batch, certified organic Medical Quality essential oils. Acupuncture or bodywork alone are often insufficient for producing the kinds of results needed to effect change in the body’s energetic system in order to heal. Genuine essential oils when used together with specific energy points and reflex zones on the body can bring a powerful new dimension to your healing. Holding certain oils on specific matching energy points will modulate neuroendocrine functions by activating peptides, thereby triggering profound energetic changes. These can be monitored by often immediate positive changes, as well as providing valuable symptom relief. Aroma Acupoint Therapy excels at relieving mental and emotional as well as physical symptoms, often proving truly transformative and resulting in lasting shifts in treatment outcome. During your treatment, the oils are being gently applied to the carefully chosen energy points. You will receive instructions for at-home self care after your treatment using selected oils and blends. Schedule your Aroma Acupoint Therapy today, and feel great!